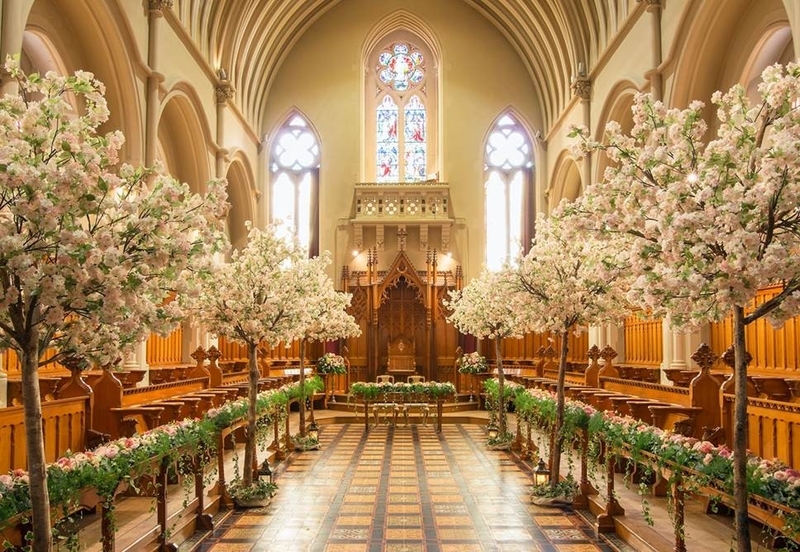 Stanbrook Abbey is a beautiful wedding venue. 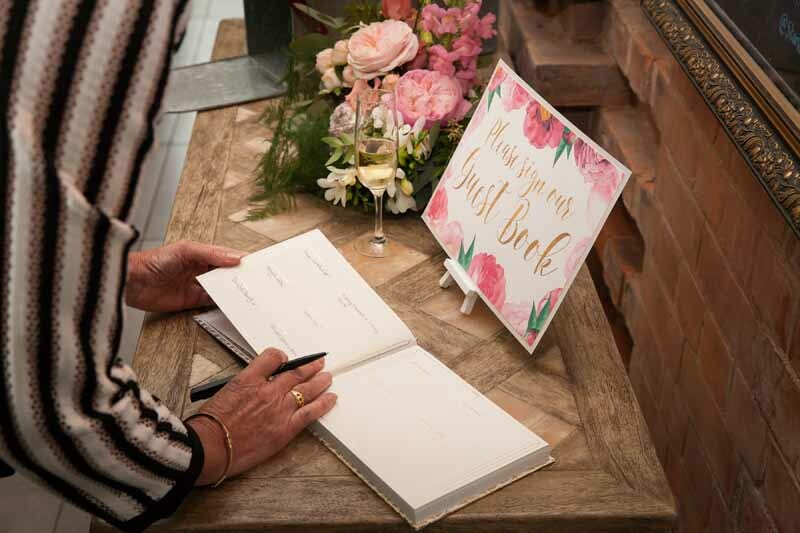 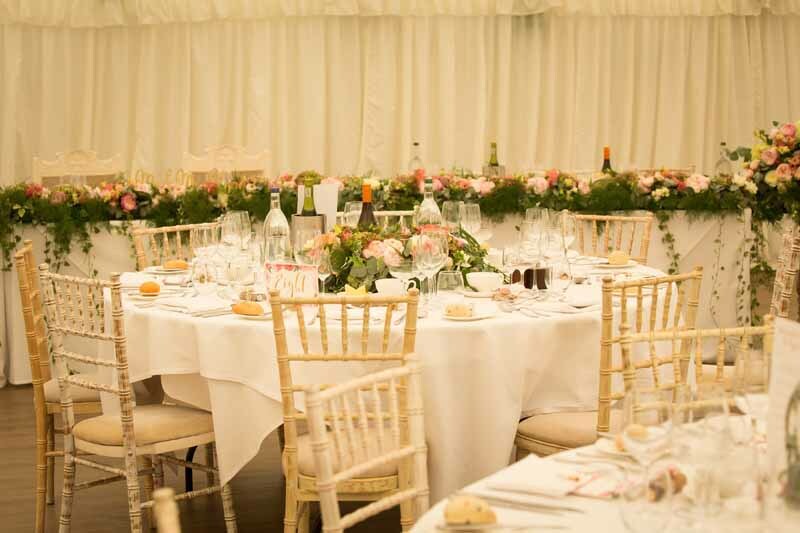 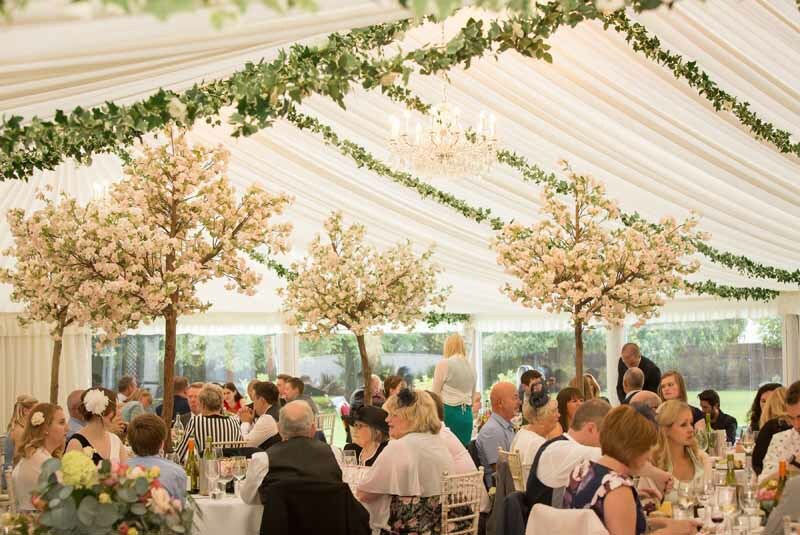 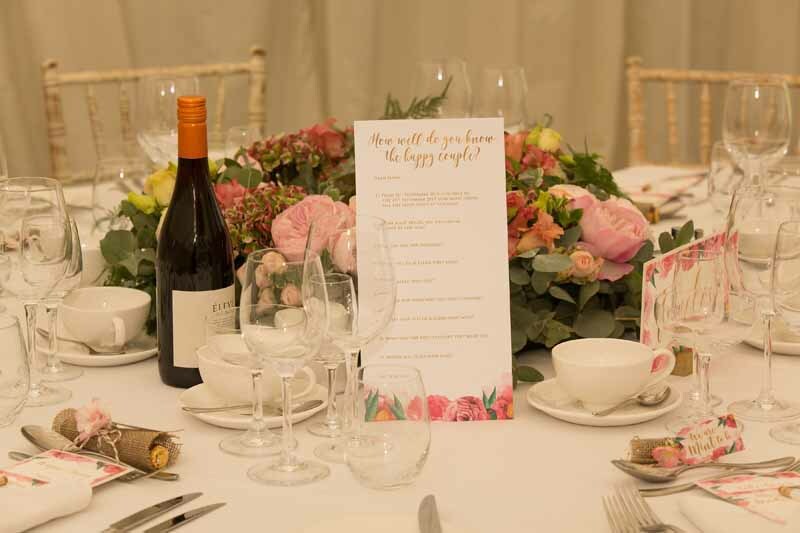 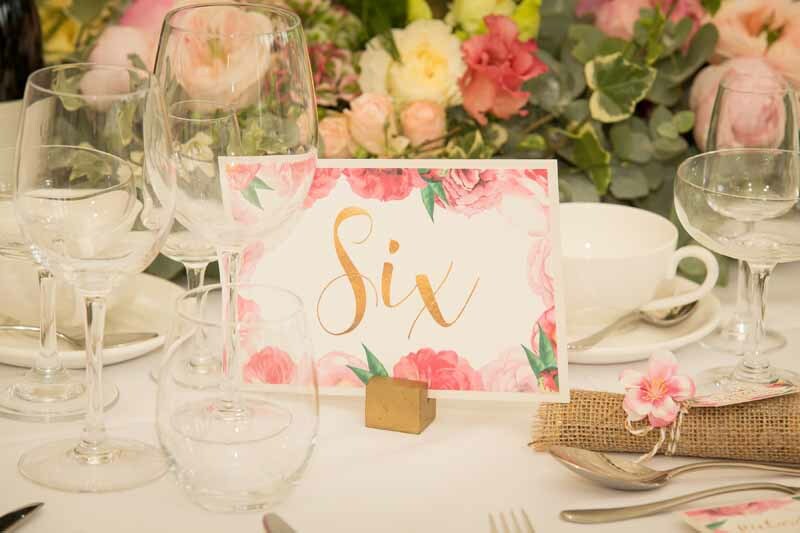 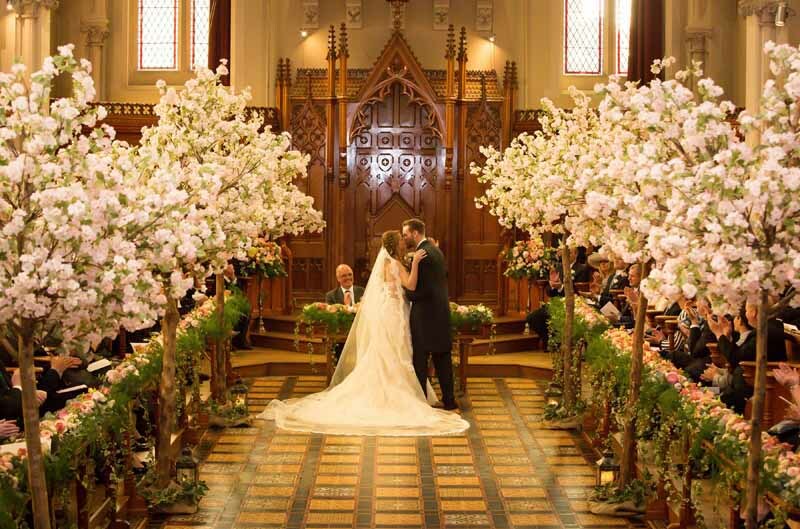 A stone throw from the Cotswolds, Stanbrook Abbey is surrounded by magnificent rolling hills, historic villages and picturesque footpaths, providing you with the perfect setting for your dream wedding. 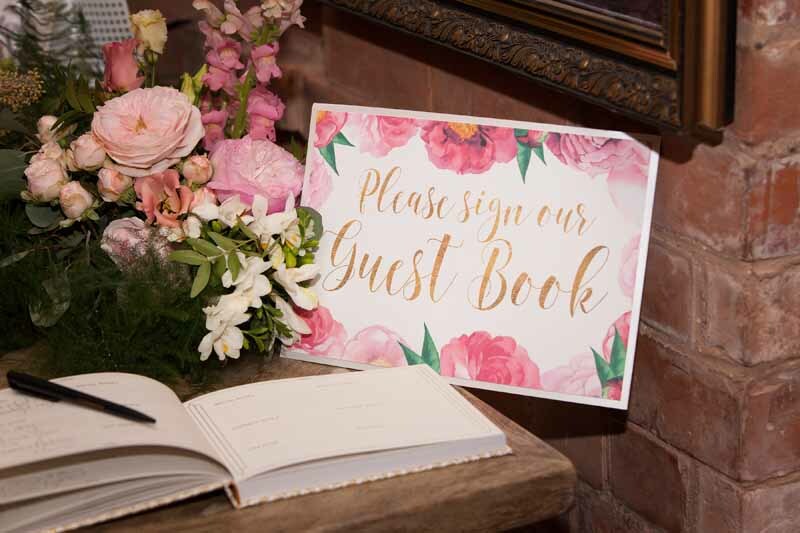 Once a former abbey, this 16th century luxury hotel now prides itself as a stunning wedding venue with indulgent touches abound. 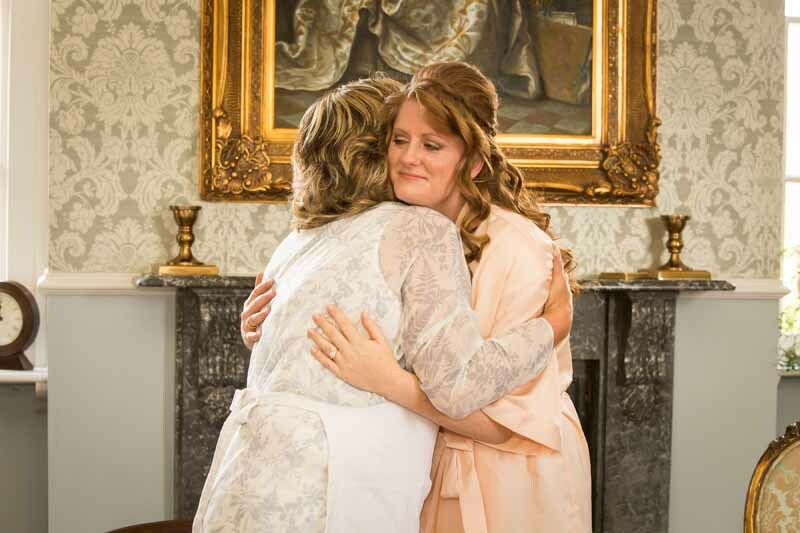 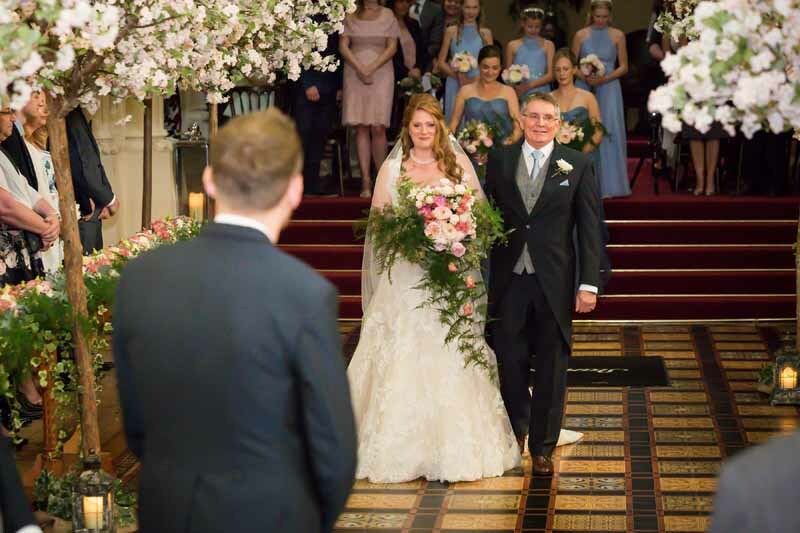 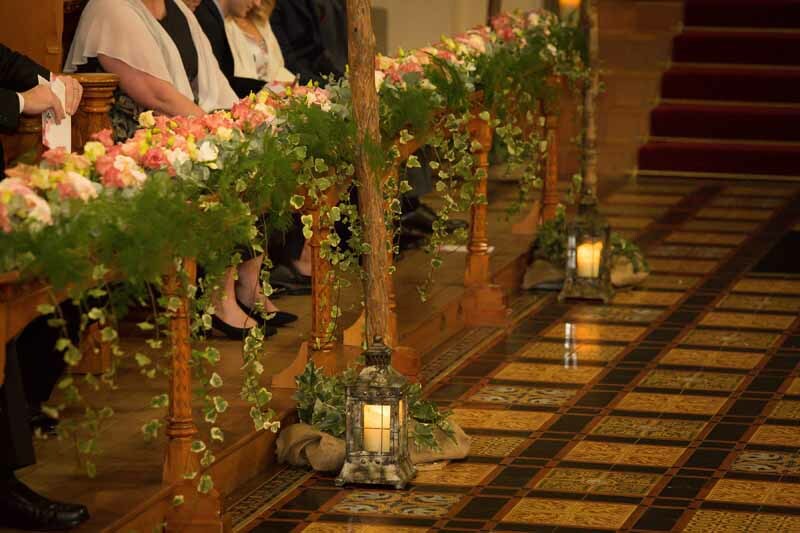 The estate offers couples the flexibility to choose from a small intimate affair or a larger celebration within the exclusive contemporary setting of St Anne’s, or the grand backdrop of the Callow Great Hall. 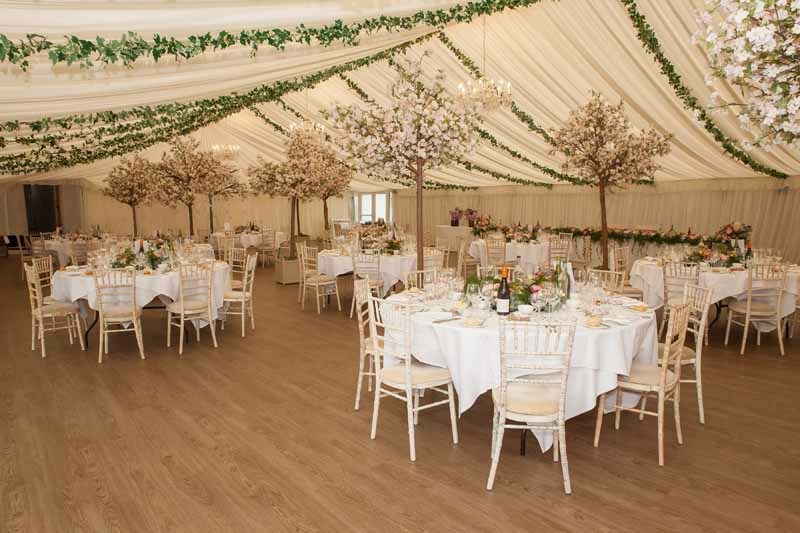 An exquisite garden pavilion, can seat a further 290 guests providing the perfect neutral canvas for individual style. 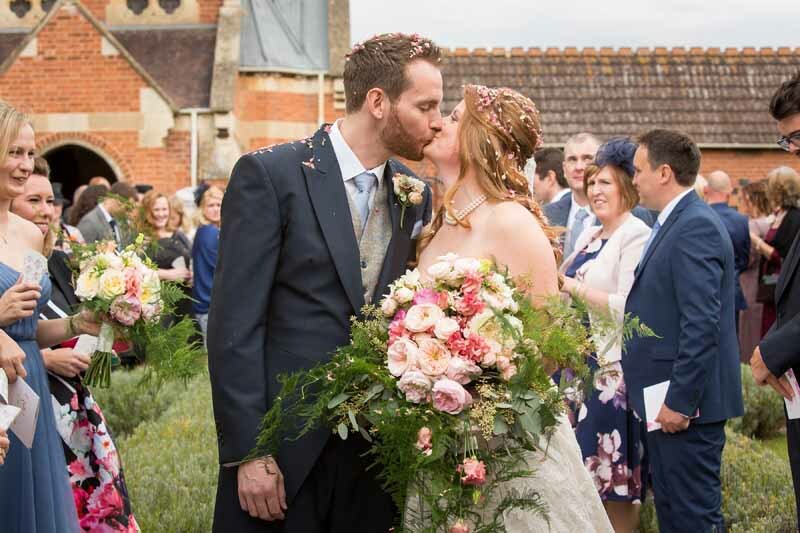 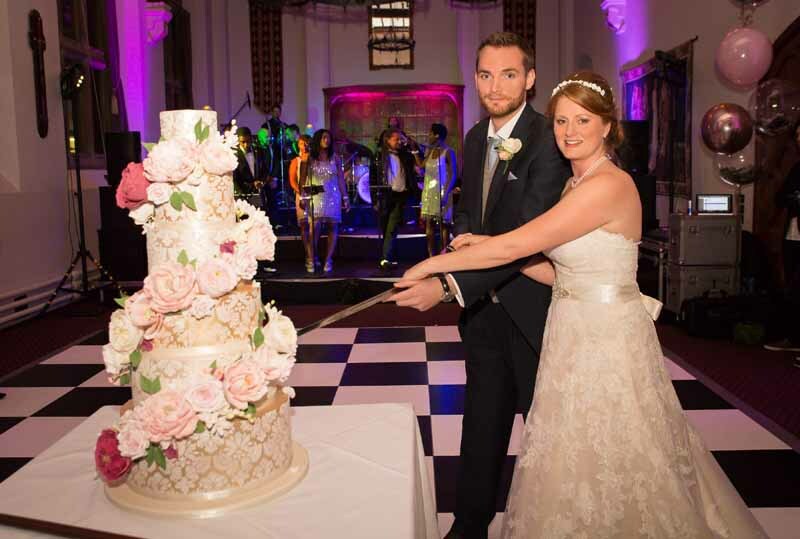 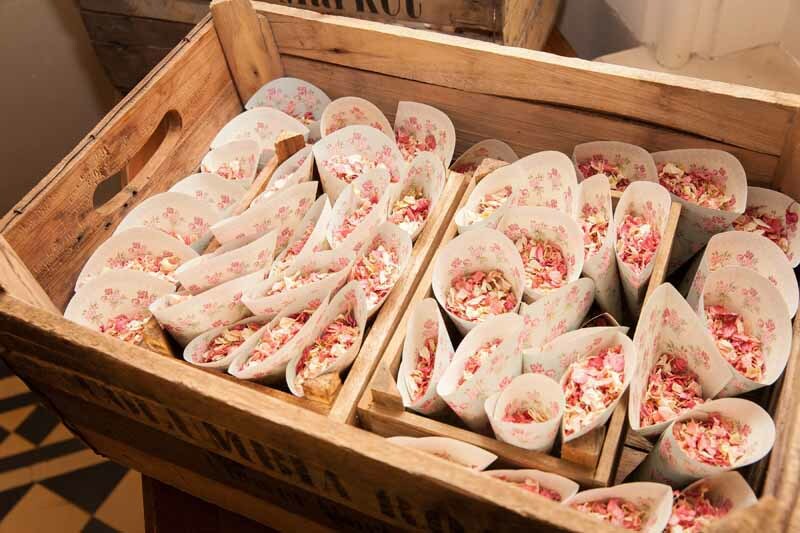 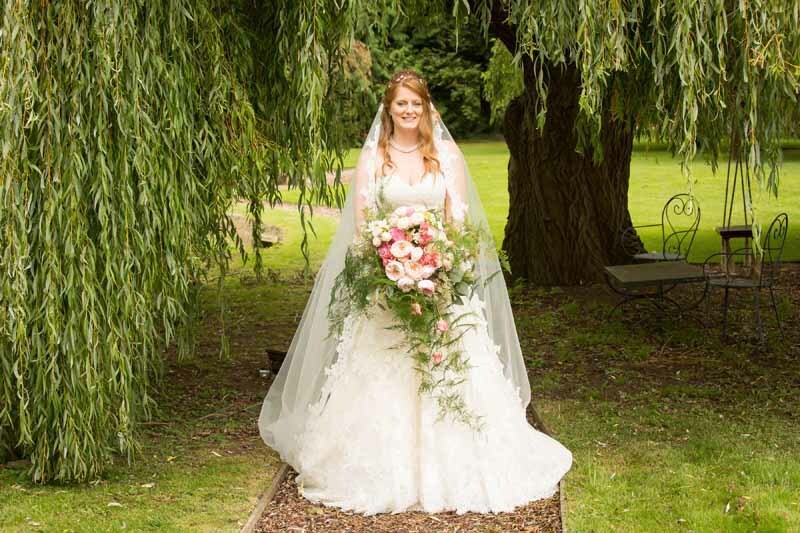 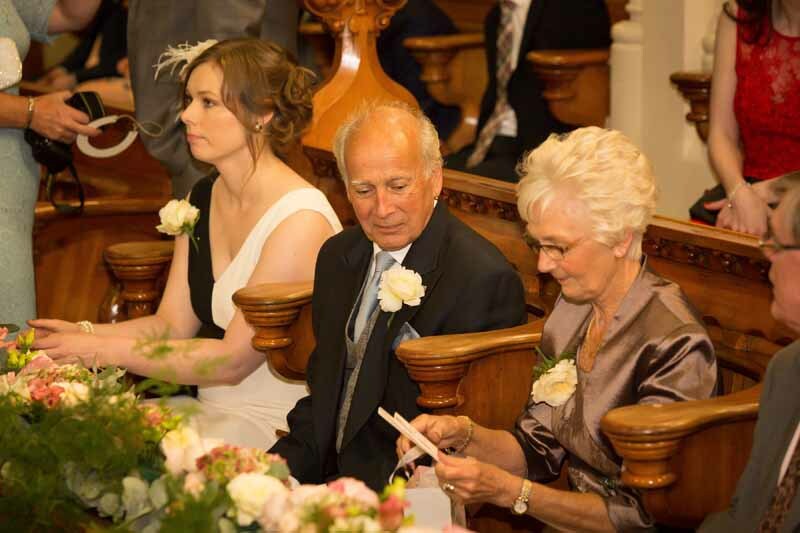 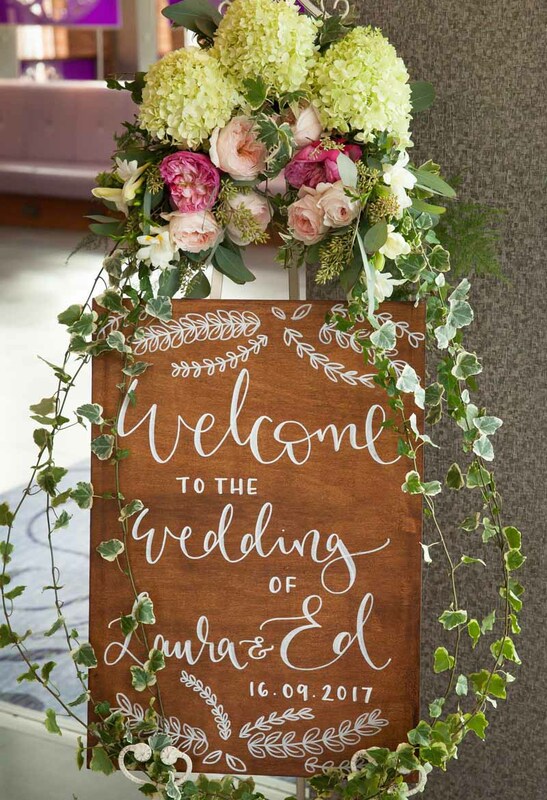 Below are photos from Laura and Ed’s wedding which we were thrilled be the wedding florists for. 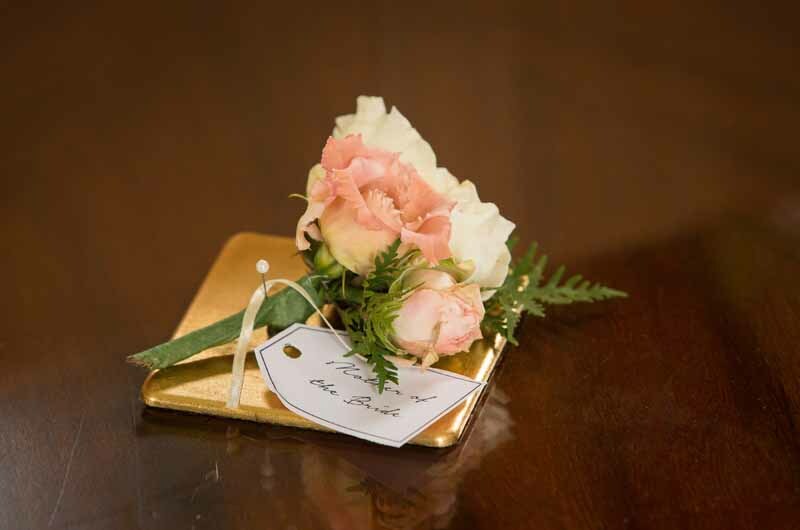 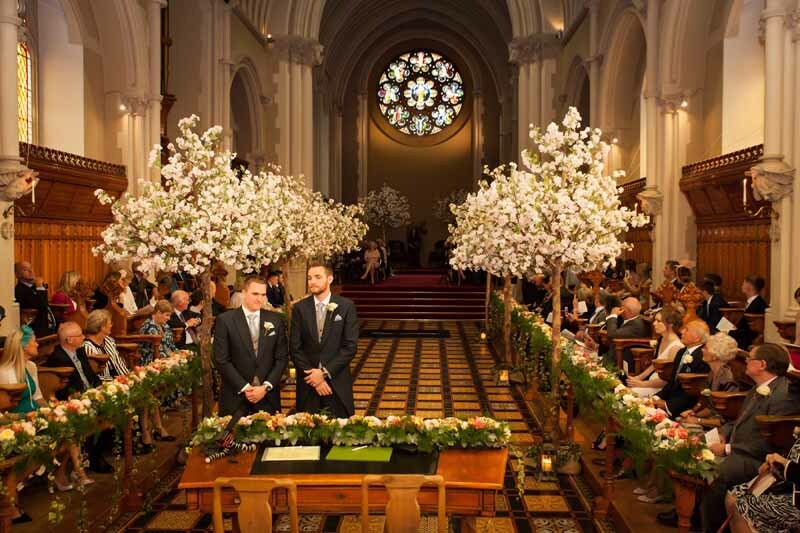 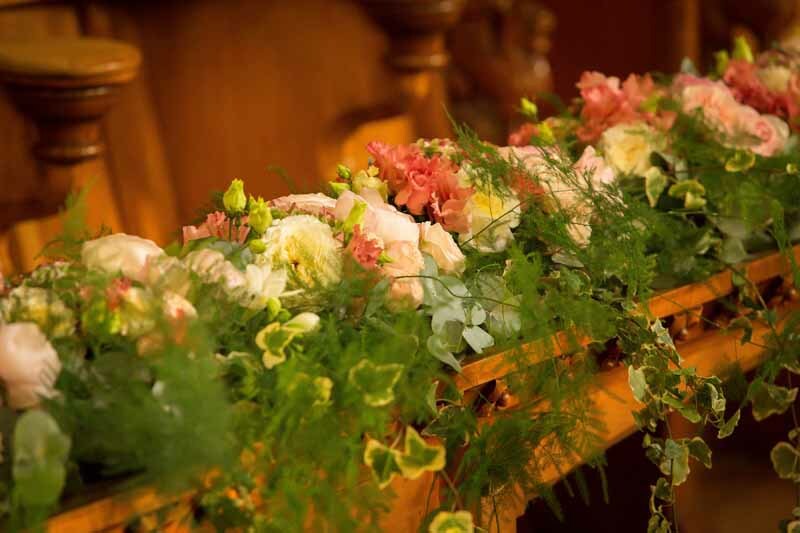 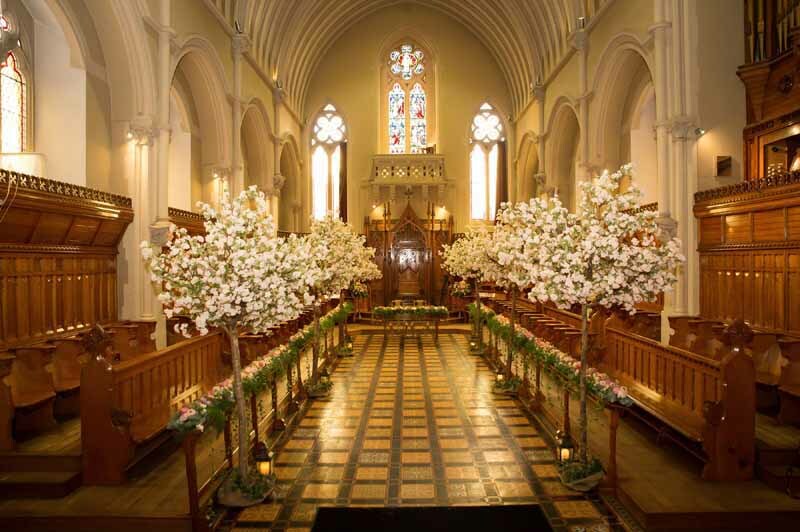 If you are looking for a wedding florist for your Stanbrook Abbey wedding please get in touch, we would love to discuss your ideas with you.